Greetings you Yankee Imperialist Running Dogs! The Open Mat Forum » Politics » The Open Mat » Greetings you Yankee Imperialist Running Dogs! Greetings once again to you bourgeois capitalist oppressors of the Working Class! This time I report from the Workers Paradise of the Democratic People's Republic of Korea! For the last several months I have been hard at work in Comrad Kim Jong-Un's IT department. While I am not at liberty (I hate that word) to share what I have been working on... I can report that the capitalist exploiters at Sony and in Hollywood are none too happy with my work. I must say though that I am very disappointed to hear that the reactionary GOP in your beleaguered nation have once again managed to rig the voting machines in another election. When will you learn? I just hope Comrad Barack has not let this inhibit his Leadership. And how are things at TheOpenMat? I do not see any recent postings by Comrads Sparky or ban. I hope their health is well and they remain committed to the cause. I am thinking of starting my own blog here. I will call it TheOpenGulag or TOG! In TOG we will have the latest in camp gossip as well as execution notices and the latest Coaching and Technique videos for "enhanced interrogations". I also look forward to annual polls affirming unanimous support of our Dear Leader and especially the Political Forum to assign blame for the DPKR's temporary food shortages on you evil Americans. If you have any recommendations for other Departments of TOG, be sure and let me know. Speaking of Dear Leader, I hear him calling me now. Toodles! Wrestlers of the world unite! Re: Greetings you Yankee Imperialist Running Dogs! 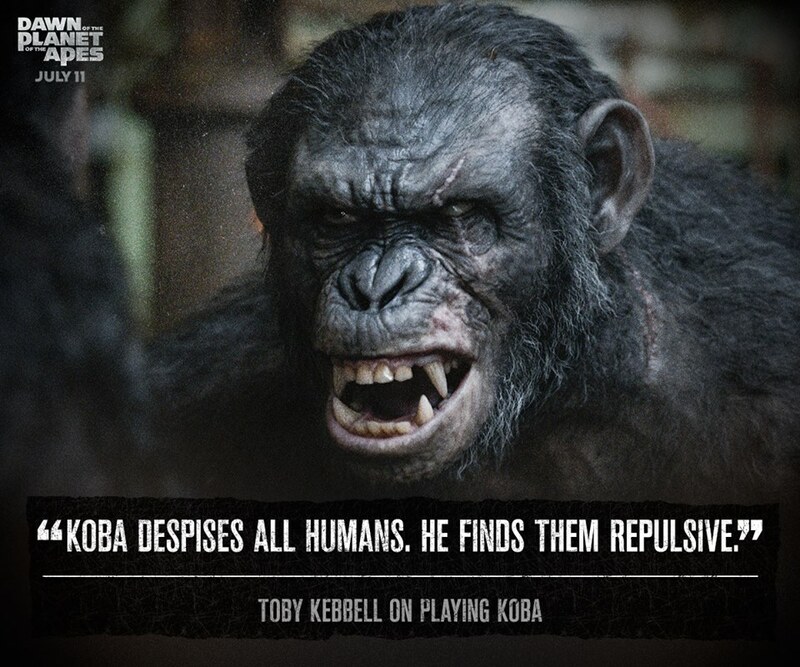 Why do you think they named him Koba. For those that may not know, Koba was the nickname of Josef Dzhugasvili who later changed his name to..... Joseph Stalin.